These Splendid Roles By Ryan Gosling Will Make You Want To Be His Co-star! One of the most underrated actors! Ryan Gosling, a Canadian actor, musician and producer, began his career as a child actor on the Disney Channel’s Mickey Mouse Club. Born on 12th November 1980, he caught everyone’s attention with his leading role in the movie based on Nicholas Sparks’ Novel ‘The Notebook’ in 2004. Apart from being one of the most unique and celebrated actors, and apart from making all the ladies have a crush on him and few men have a man-crush, he is one of the greatest artist of his generation. So Reacho selected these roles played by him that will make you want to be his co-actor right away! The perfect breakout role for Ryan which put him on the map and made him fetch the roles that followed. Playing an ideal man and the hero of the movie - who is a true lover, a downhearted romantic and represents committed love- Ryan makes him so attractively unrealistic with his skills that all the ladies cannot help but want a real life Noah who’d write from them every day all throughout the year and tell them how much he wants the farewell to end. Playing an eager and compassionate dropout, and falling in love at first sight with Cindy, played by Michelle Willaims, Ryan artistically makes you fall in love with him, all over again. The arresting and painful love story that enclose them throughout the movie and how they both try to put the pieces back together, will make you break your heart every time you watch it. Ryan plays Jacob Palmer, wingman of Cal Weaver played by Steve Carell. 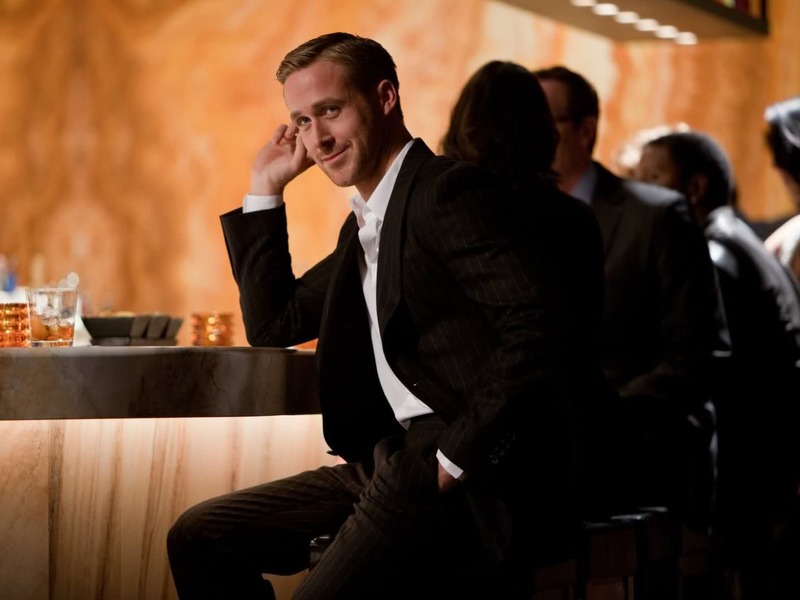 This role tells us that apart from being dreamy, gritty and romantic, Ryan can also be funny. Playing a smooth talker, he can impress any woman with his one liners and witty remarks. Wouldn’t you want to be the woman he says this to? Playing Sebastian, a jazz musician and starring Emma Stone as Mia, an aspiring actress and both of them unravelling their fragile love affair throughout the movie, Ryan doesn’t fail to indulge you in the electric chemistry between them. The musical drama and the magical realm of love that bounds them together and apart, will make you want to want to dance with them, cry with them and fall in love with them!